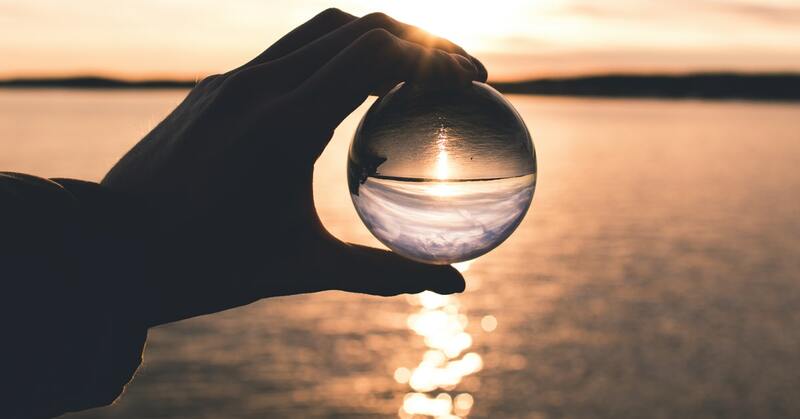 As we ponder the opportunities to become better marketers in 2019, it is easy to feel that we are on the cusp of another marketing revolution. Voice marketing, privacy laws, and OTT (over-the-top television) are all influencing consumer behaviors, and therefore affecting how marketers interact with them. As new tools and channels gain traction in 2019, marketing strategies are likely to evolve rapidly throughout the year–– or at least among early adopters. We will see an increased priority placed on SEO (search engine optimization) for a variety of reasons. First, paid search costs are going to increase. Only about 50% of US companies have paid search campaigns at last measure. That’s a low number and will surely grow. That means the demand for key search terms will increase and subsequently elevate prices of those terms. So, marketers will need to rely more on organic ranking to avoid drastic increases in their paid search budgets. Next, when you acknowledge the fact that website quality scores also influence paid search costs, the case for more and better SEO is solidified. And, consumers are improving their online information searches. For example, we have seen an increase of ‘near me’ searches over the last year. Websites are easily optimized to take advantage of these opportunities. Given that about 90% of clicks come from the first page of a SERP (search engine results page), SEO is a necessary online tactic. In 2019, it’s even more important. Hear me out. Most sophisticated marketers have adopted cause marketing efforts for their brands. As consumer attitudes shift to prioritize corporate responsibility, driven by Millennials and Gen Z, cause marketing is viewed by most as a necessity. Pink October seems to be a favorite for many brands, but that’s not my point. That’s one month in a 12-month marketing calendar. I believe that we are going to see major, established brands utilize cause marketing as their primary marketing strategy. This is different than an adopted charity, or a short-term, cause-related promotion for a brand. I have no inside information. I haven’t seen or heard of this as a trend. But I do believe that supporting social good is such a priority for younger generations that a brand can be built on that platform alone. TOMS Shoes is an example, but that was at its founding. I’m talking about a consumer, for-profit brand that will totally disrupt all of their marketing efforts and shift their focus towards their values, not their product. The timing seems right. Augmented Reality and Virtual Reality have yet to truly take off as an industry. What has launched has typically been in some form of entertainment and not yet benefitted society as a whole. Enter 5G and wireless cellular capabilities that are up to 1,000 times faster than the fourth generation we are using now. This speed allows for AR and VR to go mainstream and truly fulfill commercial applications. An example that I recently used was that of a physical therapist and their patient using various virtual environments so that the patient can learn/relearn activities that take place in the outside world. 5G allows them to do this in the same virtual environment while being in different physical locations. Or imagine that someone in another state can see what you see through your AR goggles and can guide you through whatever it is you’re doing. 5G offers the speed for such things to happen in real time. So, while mobile apps provided so many new opportunities for marketers in the last decade, 5G will do the same for AR and VR applications. And speaking of mobile apps, 5G will allow for a new generation of mobile apps. So, dream bigger. This changes everything. It seems to me that brands are willing to take chances like never before. Not irresponsible risks, but calculated tactics that brand managers have historically shied away from. At VI, we have had a long-standing desire to match our clients’ brands with other brands that complement them in some manner. We’ve done it a few times. For national brands especially, it seems that an association with another brand that you didn’t have control over made this a risky proposition. But we are seeing some toes dipped into the water lately, and I both hope and believe that this is the start of a new trend. To be clear, brands with similar target markets are an obvious choice. 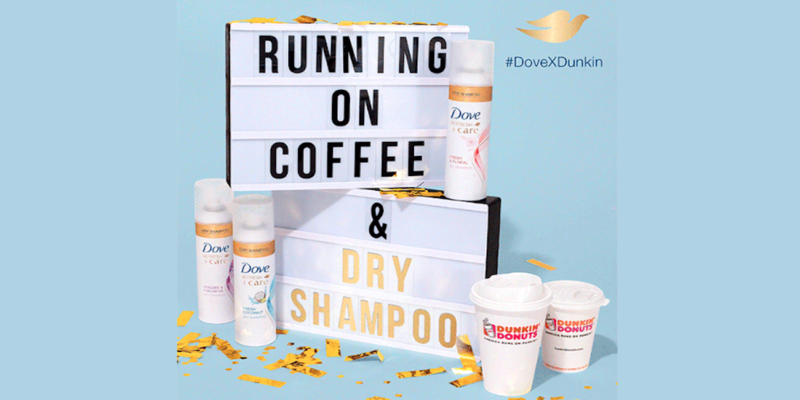 We saw Dunkin’ and Dove’s Dry Shampoo capitalize on social listening when they partnered to celebrate a trending life hack for women. But I foresee brands that share other common traits working together for the good of both brands. Perhaps their values are more similar than their target audiences, or maybe their brands possess common lifestyles but are popular among completely different age groups. The door to this type of creative thinking has been opened just enough to get your juices flowing. I think it will become more mainstream in 2019. 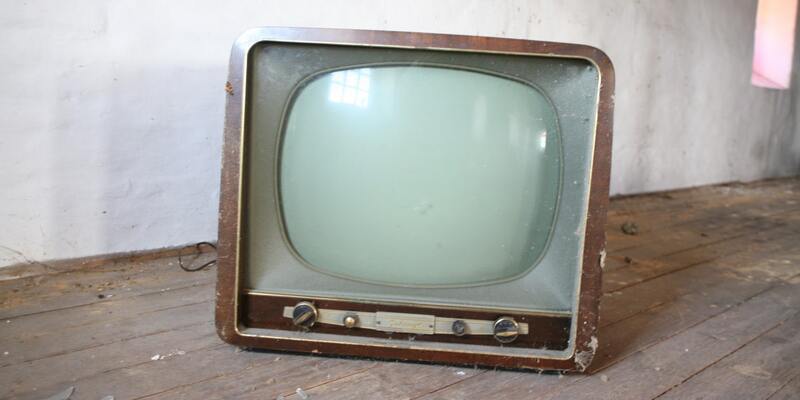 For a decade, marketers have been discussing the pending decline of the television market. While audiences have steadily declined, the industry itself seems to have nine lives. I predict that this will be a difficult year for television, causing both challenges and opportunities for the professional marketer. Digital advertising investment surpassed television revenue in 2017. With all of the platforms and channels that make up ‘digital’ that’s not a huge surprise. However, considering that television is the only mass medium left (sans static outdoor), the optimists have hung to the notion that television will be the enduring traditional medium. Today, it’s projected to see a 1.3% annual revenue growth, which is hopeful, but doesn’t keep up with inflation. And there’s nothing planned for 2019 that will reverse that trend. No national elections. No summer Olympics. NFL football, the recent television love child, is flat and hasn’t regained the audiences it lost in 2016 and 2017. While live programming remains a good strategy to bypass ad skipping, paying more for a smaller audience is out of vogue, especially when results are more difficult to measure than digital mediums. As for local television, we must first look at news audiences. The fact is that Millennials and Gen Z get their news from online sources. The optimist have held the belief that as these generations age, they will adopt the media habits of their parents. That hasn’t happened. So, the local news audience will age every year until they eventually die. The lack of interest in television is seen very clearly when one views cord cutting statistics. About 33 million US persons 18+ have cut the cord with traditional pay TV services (cable and satellite). The number is expected to grow to 20% of the entire US household population in four years. Ironically, it would be higher except for the fact that home broadband internet service is typically bundled with pay TV. People want that service in order to access OTT, which happens to be stealing the television audience. So, while television still delivers the top mass audience, when is this mass not large enough to really attract the largest advertisers? And when does the direct impact of digital channels become more important than paid television to the typical brand that markets to the masses? Sometime in 2019 for many of them. Click here to stay tuned in 2019 and catch more of Tim's marketing insights.